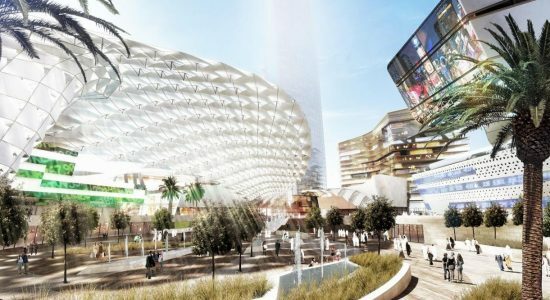 A unique scientific complex, dubbed "The Museum of the Future", is undergoing construction in Dubai and will be opened in late 2019. 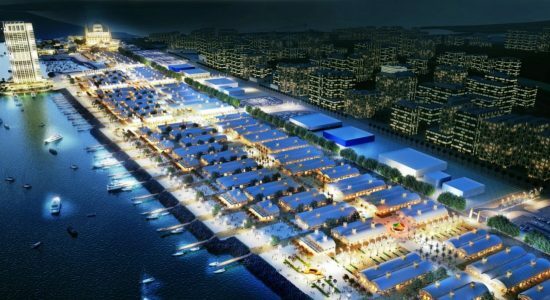 The Deira Islands Night Souk, already billed as “the biggest night market in the world”, is undergoing construction in Dubai and will be opened for visitors at the end of 2018. 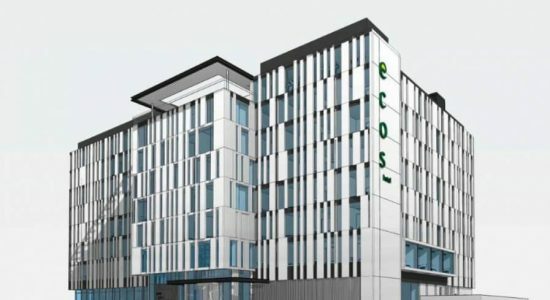 With the approaching of Expo 2020 in Dubai, the Hospitality Management Holding (HMH) has signed an agreement on the 3rd of May to construct the first ECOS’s brand hotel in a residential development Al Furjan in Dubai South, which will be the UAE’s first high-quality sustainable hotel with 320 keys to offer. 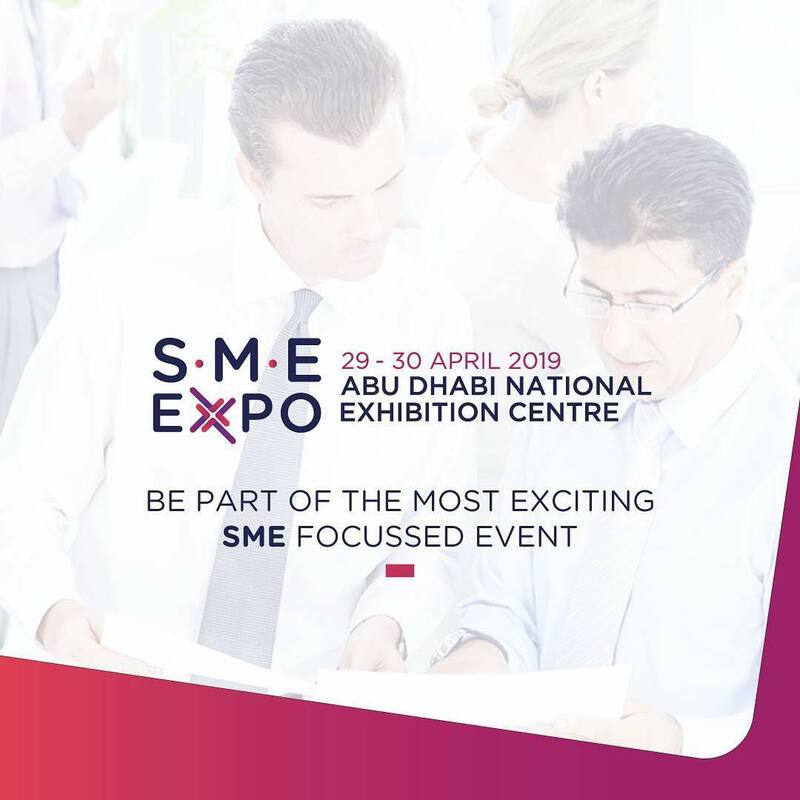 A huge project Falconcity of Wonders was established on the 16th of February in 2005 and is managed by Salem Ahmad AlMoosa Enterprises. 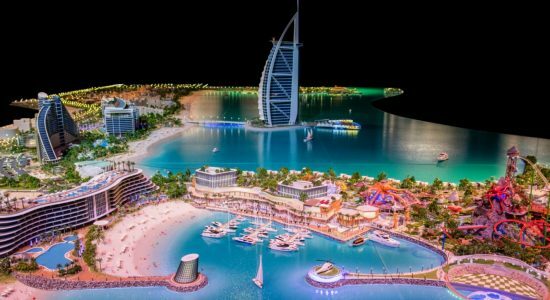 Marsa Al Arab will be spread across 4 million square feet and includes two islands located on both sides of Burj Al Arab Jumeirah. 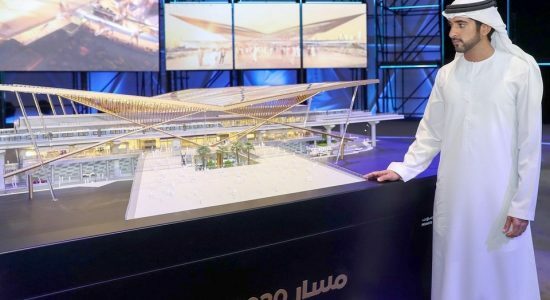 The Dubai Metro is going to get a major extension in advance of the World Expo 2020. The Red Line will be prolonged by 15 km (9,6 miles) with a branch commonly known as the Route 2020. 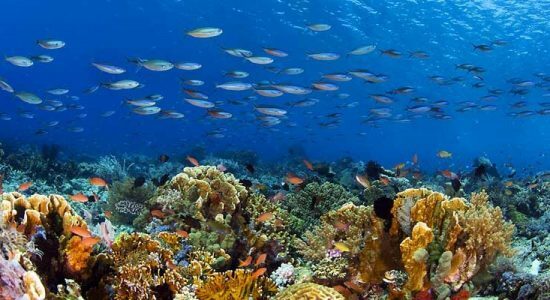 A decision to create this huge coral garden on the coast of Fujairah was made after The Ministry of Climate Change and Environment and the Fujairah Centre for Adventures have signed a Memorandum of Understanding. 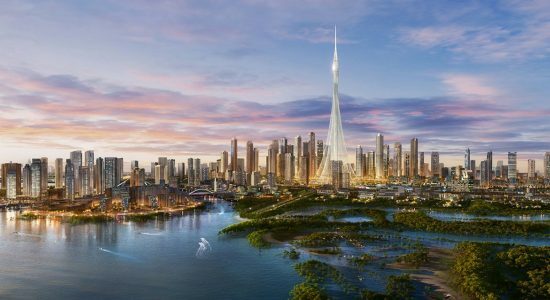 An ambitious project of Dubai is being prepared to be constructed on the front side of the Sheikh Mohammed bin Zayed Road. 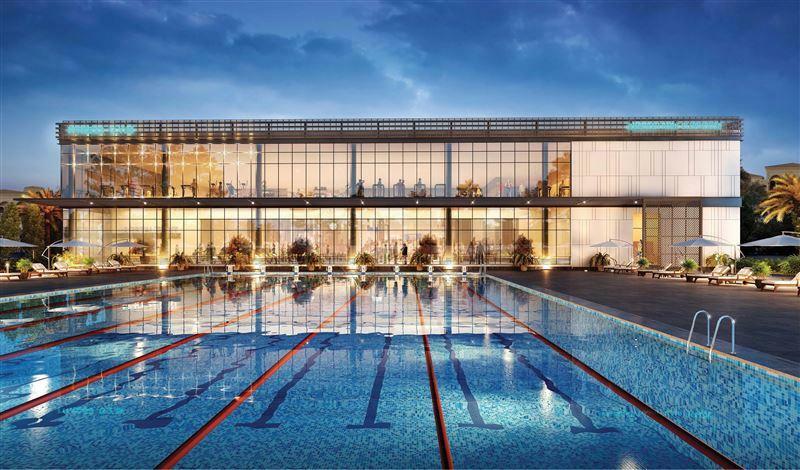 Initially, when it was first announced in November 2012, it was planned to be located in Mohammed bin Rashid City. 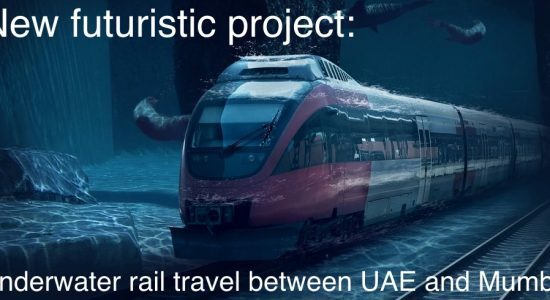 Another innovation that amazes the imagination will soon be brought to life in the UAE — underwater railway network. 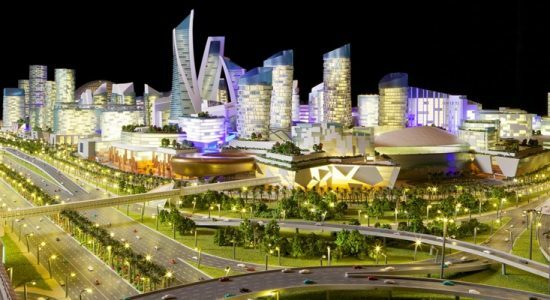 Dubai is famous for its large-scale projects, which amaze the imagination. 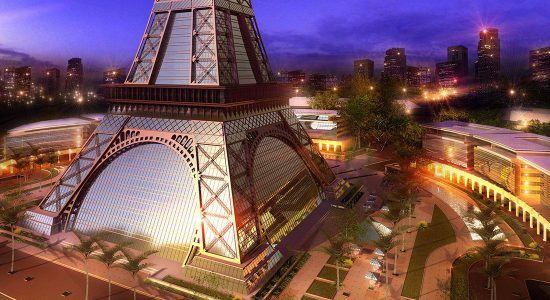 Another such promising undertaking will be Dubai Square. 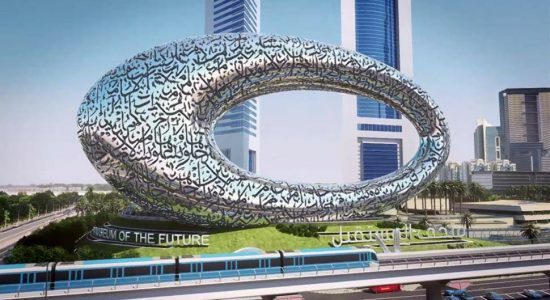 One of the large-scale construction projects that are being deployed now in Dubai is Shindagha Corridor. 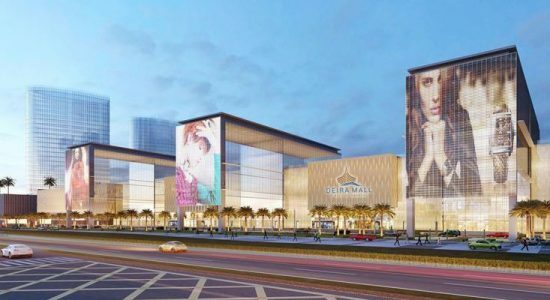 This impressive project in Shindagha area is designed for five stages, two of which have already been completed. 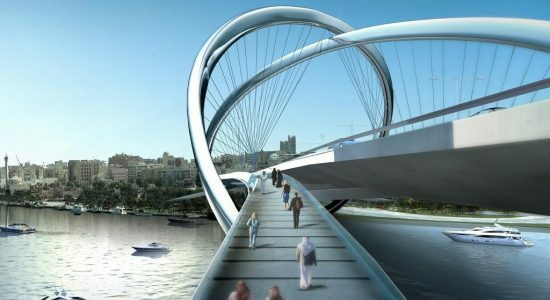 The Shindagha corridor will include 15 intersections.